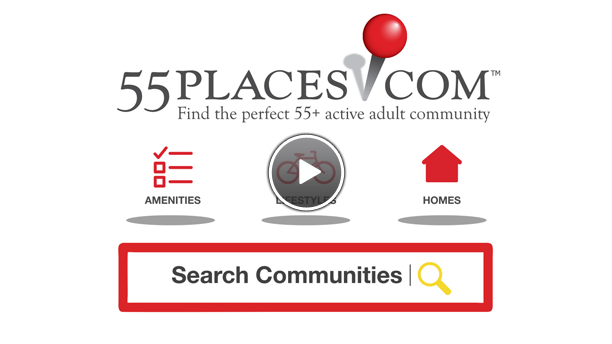 55places.com is the number one resource for anyone searching for information about active adult communities in the United States. 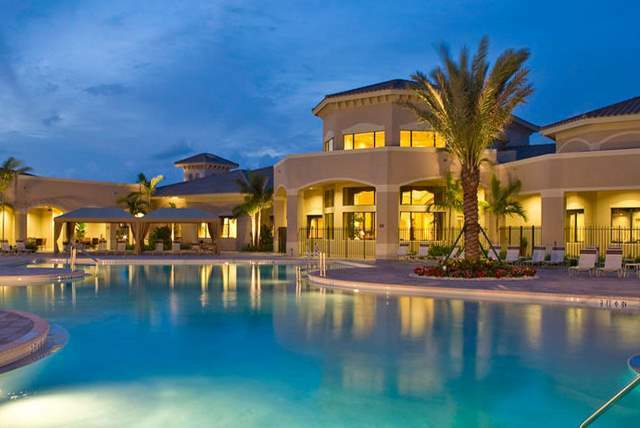 Our website offers unbiased information and reviews of over 2,000 active adult communities. 55places.com is the only source where you will find such a wealth of information including photos, videos, descriptions, floor plans, listings of homes for sale and reviews about nearly every 55+ and active adult community in the country. Purchasing a home is one of the largest investments most people will make in their lifetime. On top of that, a move to an active adult or retirement community often means getting a home that you intend to stay in for many years, maybe even for the rest of your life. We at 55places® understand that with such a substantial investment comes a vast amount of research and questions. While there are many real estate agents and websites that will assist you in finding your next home, few will devote a substantial amount of time to helping you find your next community. And let's face it, the community you live in is just as important (if not more important) as the home you live in. Your community will provide you a place to make new friends, get involved, take up old hobbies or even start new ones. For that reason, we feel that it is important that someone is there to assist you in researching all of your active adult community options. We will do our best to present you with all the information so YOU can decide what community is the next place to call home. Neighborhoods.com, LLC and our branch office, 55 Places, are full-service brokerages licensed in Illinois and we provide consulting services in the area of marketing to active seniors. Please don't hesitate to give us feedback on our site. We look forward to finding ways to better serve your needs.